Please come and get a must-have hair style with tailor-made design!!! We, Ganzi hair invites you to the extravagant Ganzi event world!!! Subway -> Line No.2. 4. 5(Green, Blue, Violet) Dongdaemun history & culture park station, 14 exit / besides Mileore shopping town. Ganzi Story Co., Ltd has 5 branches across Seoul city. Dongdaemun branch is a speical focusing for foreign customers as booms of foreigner visitors at the market. It's the best area for international hair salon. Our Ganzi hair salon is the first to introduce internationalized hair salon among competitors throughout Korea peninsula. It is one of the most busiest place in Seoul City, people from all over the world for travelling and trading of huge shopping city. Our Ganzi hair salon opened 24 hours a day as the area so many merchants and tourist come and go the whole day there. Speciality of our Our Ganzi hair salon is- variety of choice for hair style and colors. At their hair salon, there are a total 150 hair colors available. According to Youn, popular hair style in nowadays are 20 colors, among them, including light-broom color, maji lift (type of hair style) and mouganic specific colors. Hair style is frequently changed because trend is changed. For man dandy hair style is popular. For woman, cutie style, long hair, natural long hair in summer and so on. On line and off line marketing is our special one for informing Ganzi hair to anonymous consumers, Mr. Yoon expressed. International customers are always welcome as it has special service for them with more convenient way. They have international hair designer so he warmly welcomes foreign customers, and different foreign hair designs are also available. At the hair salon, they have also running a cocktail bar which would be proud of our different characteristic one. The interior of hair Salon is environmental friendly, as it is made of wood materials that is reason why we want to supply relaxation, get rid of stress(stress reduction) and comfort. Jae ho Yoon’s mother and elder sister have worked as hair stylists so I have naturally had a dream growing as a hair stylist, said Mr. Yoon. Since then I have tried to do myself to become as a most valuable hair stylist regardless of day and night. Jae ho Yoon’s advice for juniors - please love your job then enjoy it. If you have such open mind, your dream will comes true explicitly. 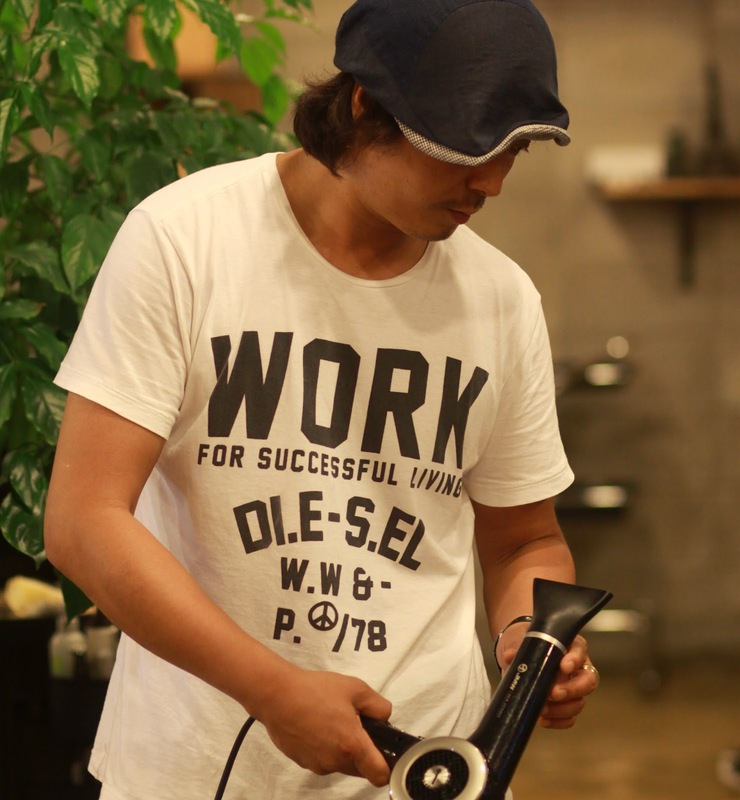 Jae ho Yoon, president of Ganzi hair salon, believes fostering my juniors as owner as well. I wish I will like to make to open each member`s hair salon in the near future. He and Ganzi hair salon team want to open a hair academy to offer education opportunity to every member, since it has just opened on May 1st 2014. Jae ho Yoon and Ganzi hair salon’s future plan is as so many foreigners keep drop by at Dongdaemun area can seen after successfully construction of Dongdaemun history and culture park. Therefore, as possible as I can, I would like to invite a lot of foreign guests to get their hair cut at Ganzi hair salon and export our beauty talent to around the world, said Mr. Yoon. Finally I wish I make hair salon to build as a cultural content as a Korean currency.